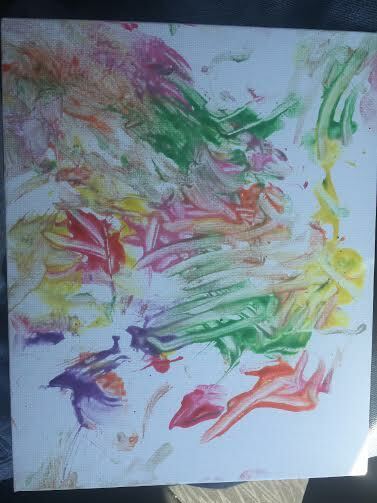 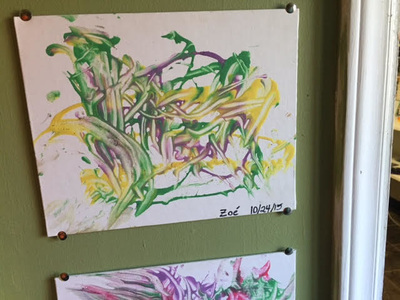 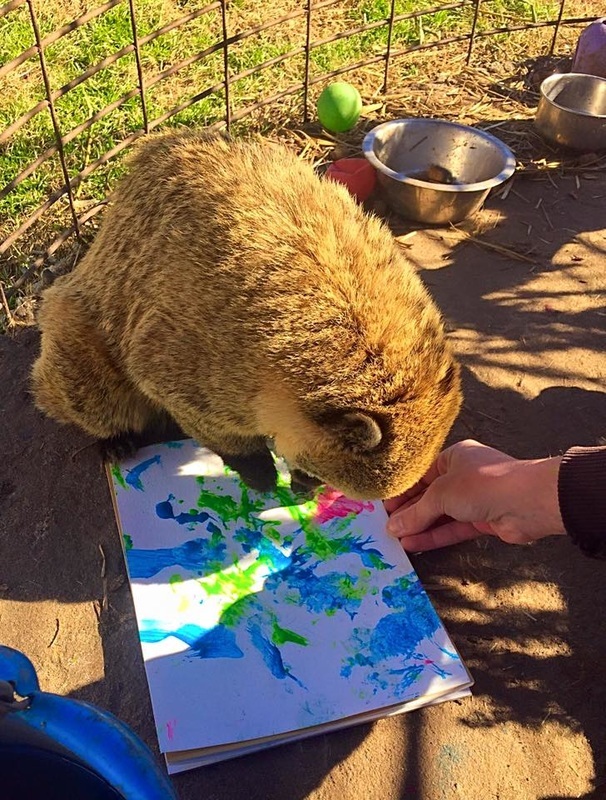 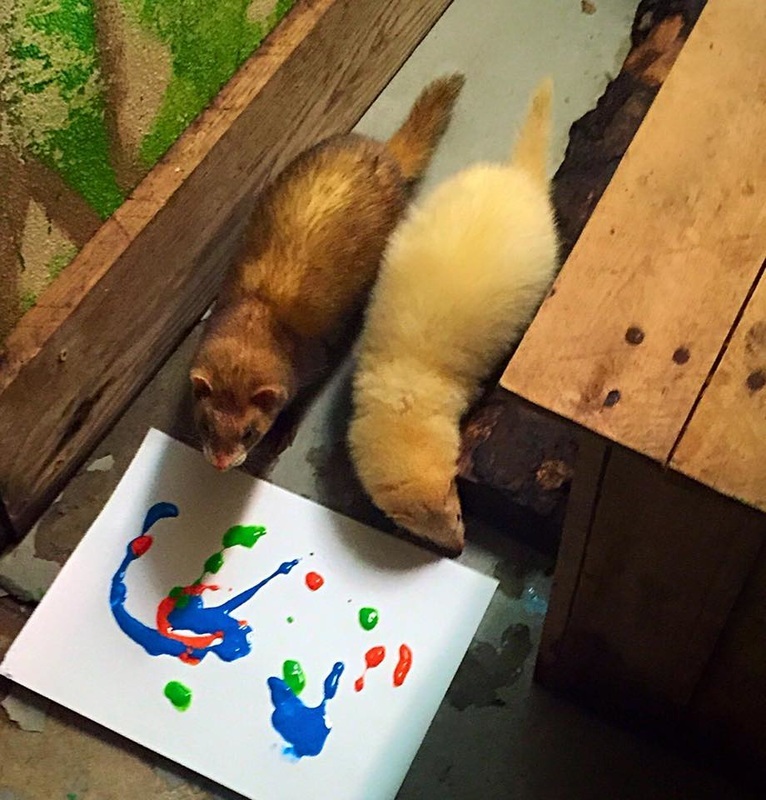 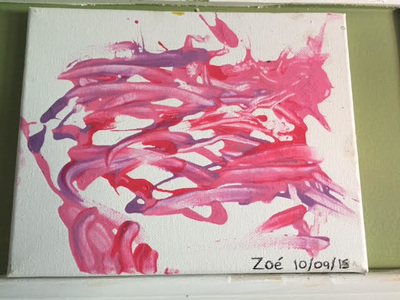 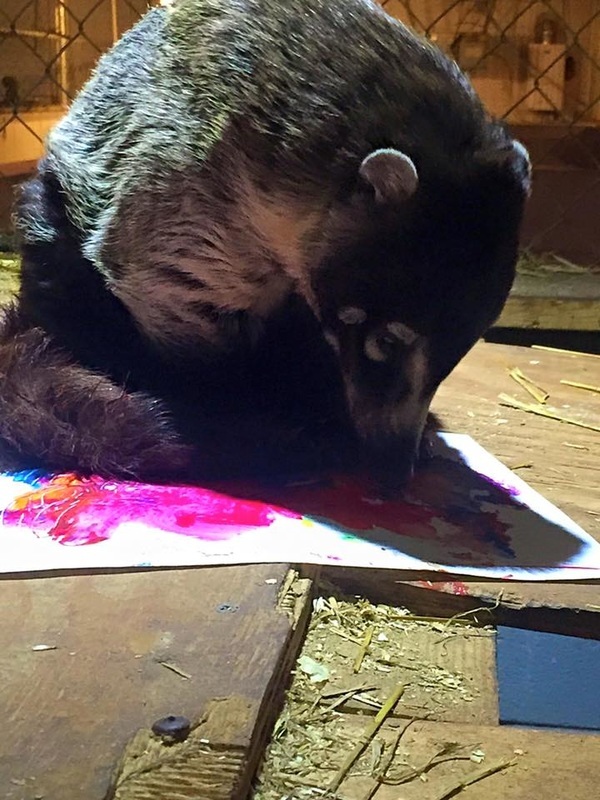 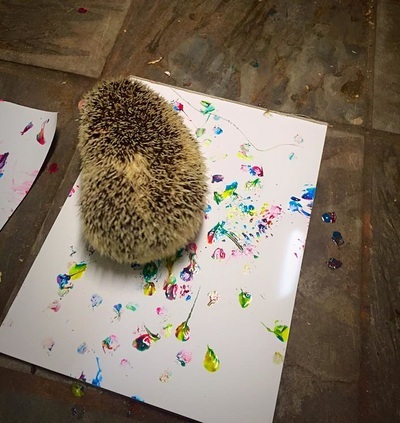 One of our animals' favorite enrichment activities is painting! 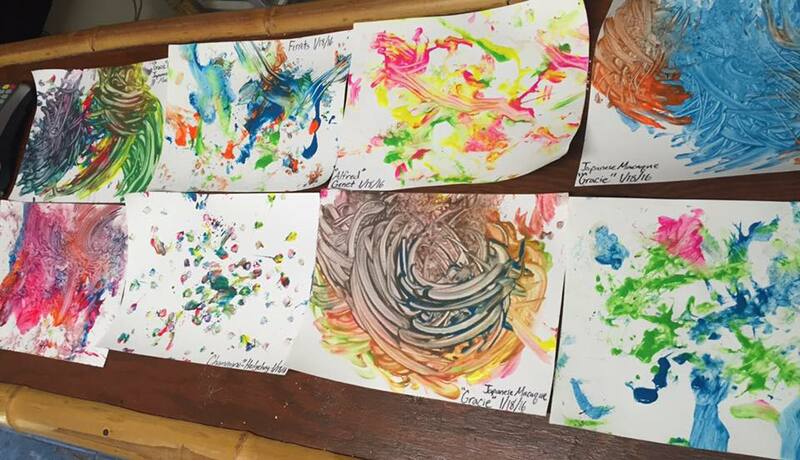 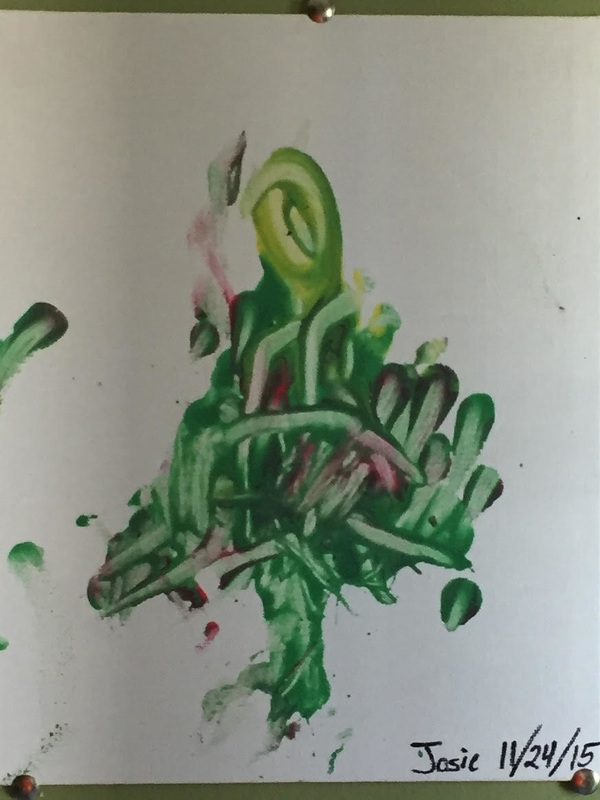 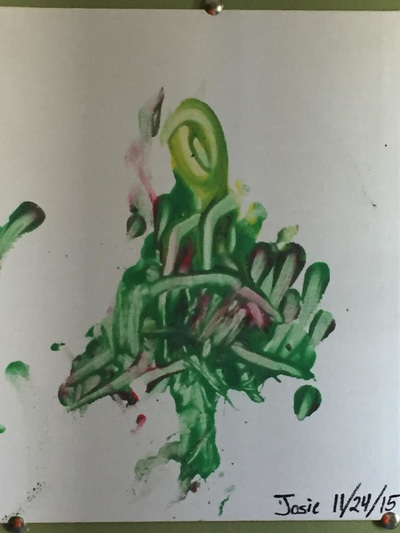 We give them non-toxic, water based tempera paint, a canvas, and let them have fun. 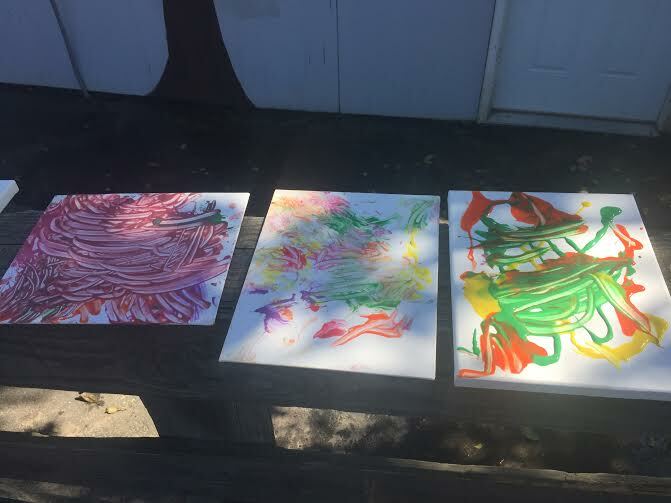 Due to the incredible response that out supporters have had, we have decided to start selling these abstract pieces of artwork for just $15.00 + Shipping and Handling. 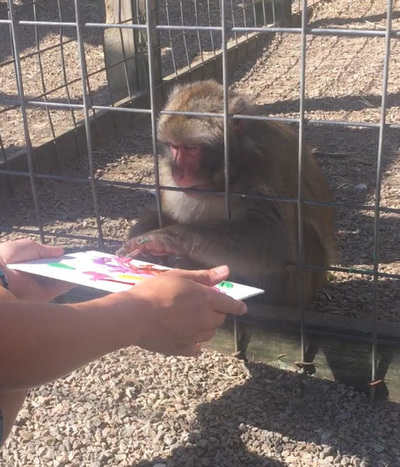 This payment, as always, goes straight to the care of our animals. If you would like to purchase a painting, just fill out the form below including the artist you would like, and the colors you would like them to use! Please include your phone number so that we can talk with you to organize payment. 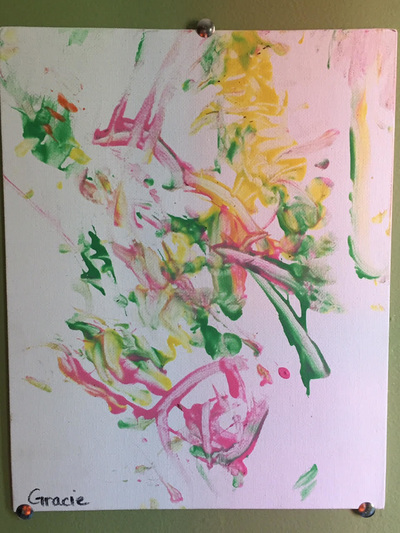 Please input address the art will be shipped to.